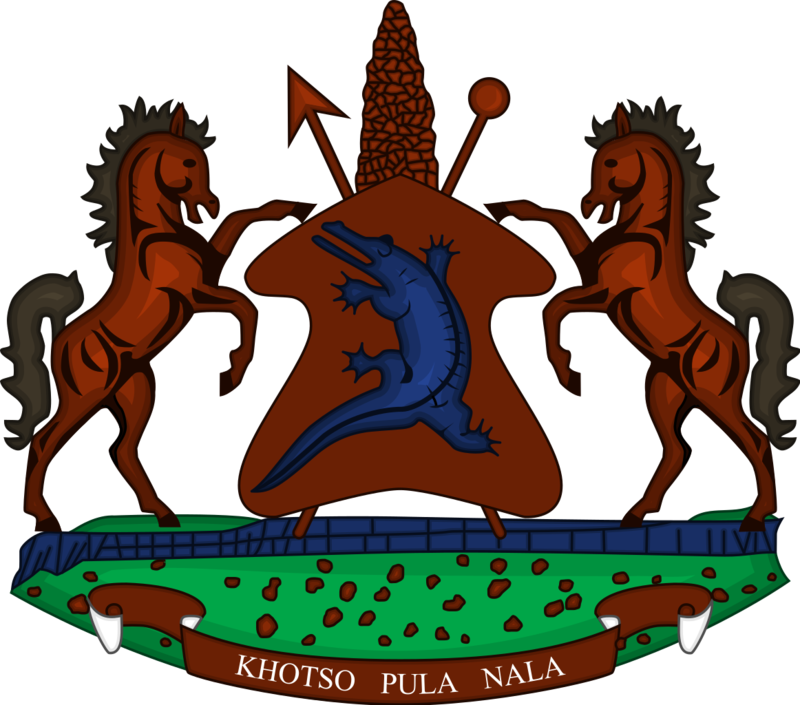 The Ministry of Home Affairs has extended working hours in its departments of the Immigration Services, Passport Services and the National Identity and Civil Registry (NICR) in an effort to offer services to Basotho. According to the information provided by the Ministry, the working hours have been extended from 6:00am to 4:30 pm for the provision of the passport services while for the Identity Documents (IDs) the working hours have been extended from 6:00 am and 7:00 pm with effect from December 20 to January 06 in 2018. 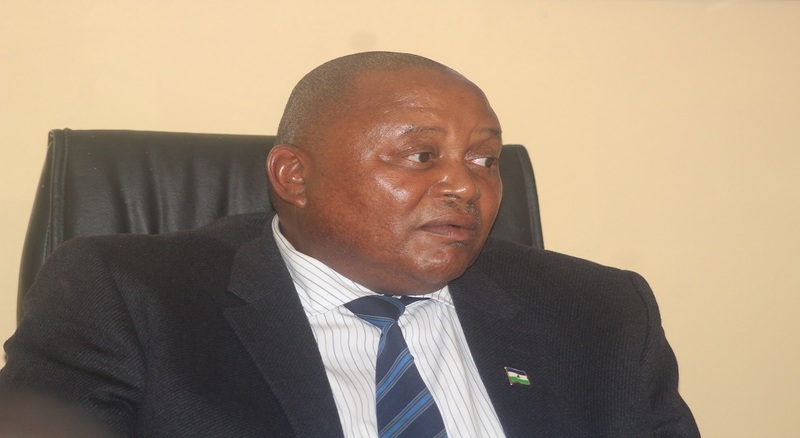 The Ministry further said the extended hours will be implemented in the Maseru district only while in due course operations will be monitored in other districts of the country. Immigration Services Department has also made changes in working hours from 6:00am to 10:00pm at Carleton’s Port, between December 15 and 23 this year and January 02 to 07 next year. It said on Friday this week the border will open 24 hours. 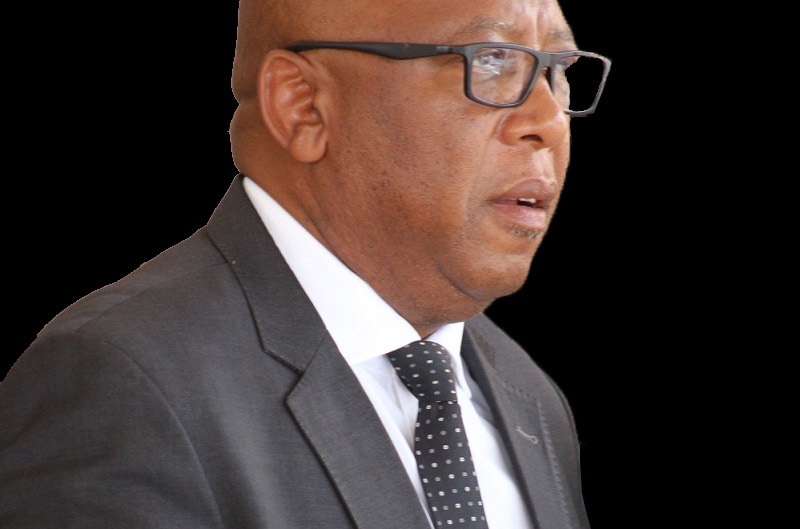 At Mononts’a border post, the changes in working hours have been set from 6 am to 6 pm while at Sani Pass, the services will be provided two hours earlier than the normal working hours and close an hour later than the normal time of 6:00pm. The working hours have also been extended at Van Rooyen’s gate as from Friday last week, the port of entry opened from 6:00 am unitl midnight while on Friday this week, the gate will open 24hrs. 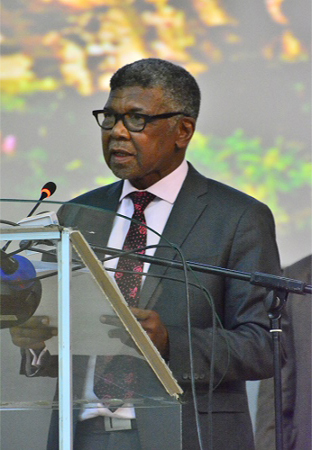 The Ministry further showed that no changes have been made in Maseru, Maputsoe, Makhaleng and Peka bridges. Tele bridge, will open from 5:00 am to 11:00 pm between December 16 and 24 while Qacha’s Nek gate, will open from 6:00 am to 10:00 pm on Friday this week until Monday (Christmas day) while from Tuesday next week, services will get back to normal time.